We sell apartments and houses in Berlin's inner city and greater neighborhood. Our office is located on Jablonskistrasse 12 in Prenzlauer Berg. Here we are a team of experienced real estate agents, interior designers and photographers. We take care of sales in Berlin's inner city as well as nearby areas such as Grunewald, Zehlendorf, Köpenick or Frohnau. Welcome to contact us for a free valuation or a casual meeting to discuss how we can help you with your property. 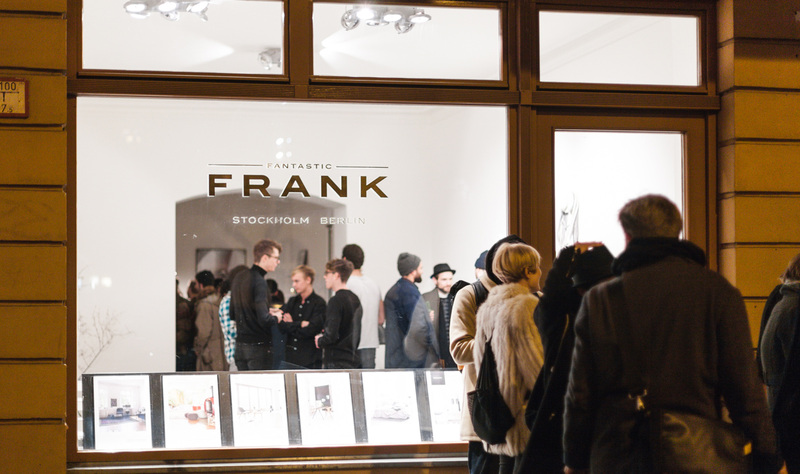 Call us at +49 30 525 46 941 or email to info@fantasticfrank.de. 69 m² I Scandinavian design "Altbau"
Fantastic Frank was founded in Stockholm in 2010 and is a traditional brokerage firm with a passion for photography and design. 2013, the first international office in Berlin was opened.